It’s National Volunteer Week! We are privileged to work with volunteers every single day at KW Habilitation as the Volunteer program has become an essential part of our organization. 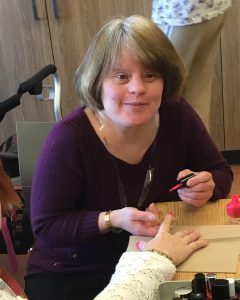 During national volunteer week, we will be recognizing some of the volunteers who have helped us come together with our community to inspire abilities and enrich the lives of children, youth and families at KW Habilitation.